Welcome back to 2015 everyone! We have a very exciting year ahead of us, and we’re thrilled for you to join us! At the end of January, our Children’s Choir, and Youth Choir will be returning to Bragg Creek for a Winter Choir Camp retreat! This is the first time we’ve held a winter retreat, and we’re very excited! In March we will have our annual Folk Music concert at the Rozsa Centre, on March 22nd. On May 24th, we will have our annual spring concert, also at the Rozsa Centre. The Calgary Children’s Choir will be touring to Ottawa this year at the beginning of July, to participate in the Unisong festival for our second time! We are very excited to be returning to the music festival and celebrating Canada Day with good friends and good music! We will be featuring a tour blog again right here on our website so you’ll be able to follow along with the tour, and hear what the choir is doing every day! We are also very excited to announce that the Calgary Children’s Choir website will have online registration available for spring 2015. This will enable returning choristers to register efficiently, and new choristers to have a quick and easy way to register via the website! 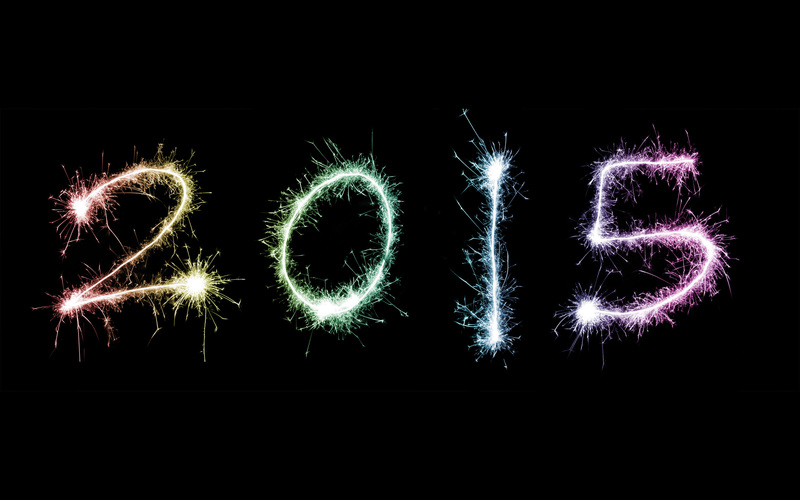 What are you excited about for 2015? Tell us in the comments below!